New powers to take cash from your bank accounts! 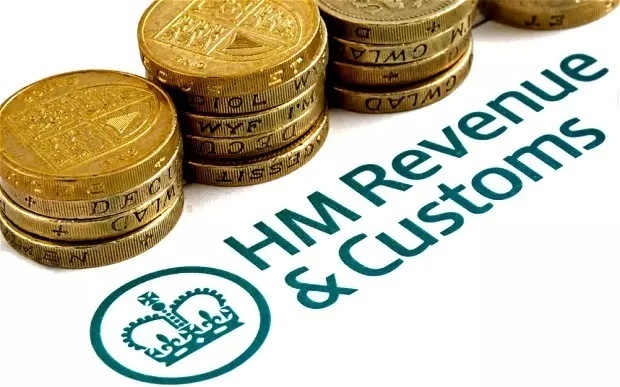 The tax authorities admitted this week that about 17,000 people a year would be targeted under the new measures, set out in the Budget and designed for use against people who owe them money…. How much interest are you rewarded for the risk of confiscation by keeping your money in the bank? Government’s answer, raise taxes !? mmmm, Maybe that will stop the capital flight to safe offshore tax friendly jurisdictions with potential higher savings & investment returns. This entry was posted in Bail In, Deceptions, Tax, UK, Uncategorized by Adrian Rowles. Bookmark the permalink.